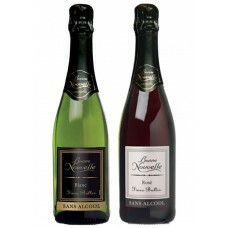 Bonne Nouvelle offers the Fines Bulles range of de-alcoholised sparkling wines which express all the flavours of the vine. 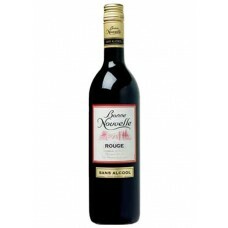 Made from French wines carefully selected by wine experts, these products will delight consumers with their light bubbles and subtle aromas. Soft, round red, a brilliant deep ruby red colour. 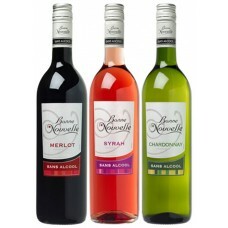 Aromas of fresh grapes and red fruit. 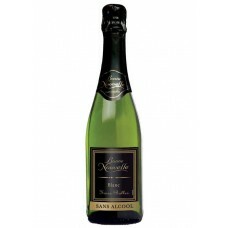 Soft ..
Floral, fruity whiteMellow gold colour with a floral and fruity nose. 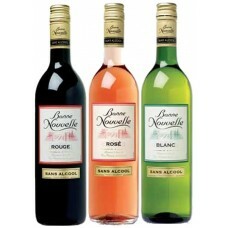 Full and round with notes of s..
Bonne Nouvelle offers the Fines Bulles range of de-alcoholised sparkling wines which express all the..
An attractive ruby red colour and aromas of red fruits. Soft and fruity in the mouth with good.. 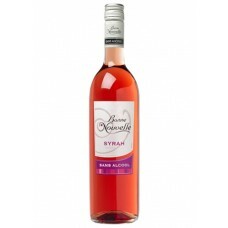 Elegant, fresh roséAttractive pink colour with aromas of red berries. Fresh with notes of summ.. 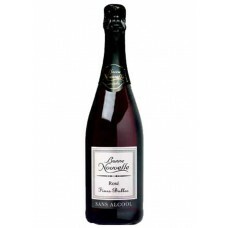 Pale pink with elegant bubbles.Intense aromas of grenadine. 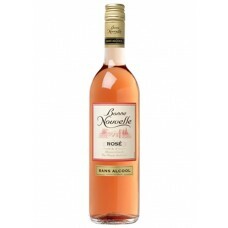 Fresh and round with notes of swee..
A distinctive bright rosé colour with typical aromas of red berries. Fresh, fruity and r..